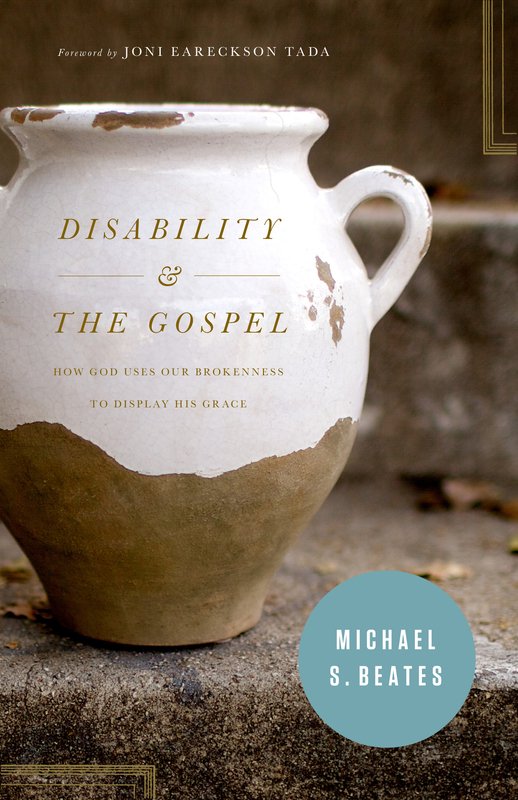 Michael S. Beates (DMin, Reformed Theological Seminary) is the husband of Mary and father of seven children, one of whom lives with profound disabilities and two others who face challenges. 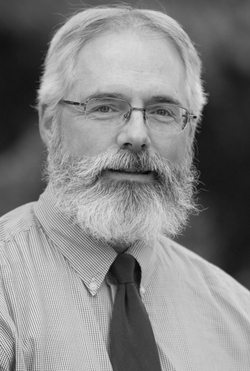 Mike has served on the International Board of Directors at Joni and Friends since 2000 and has been involved in Christian ministry for 30 years. He also serves as dean of students at the Geneva School in Winter Park, Florida. Mike has written more than 50 articles for publications such as Tabletalk magazine and the Orlando Sentinel and has contributed chapters to several books focusing on disabilities and hope.